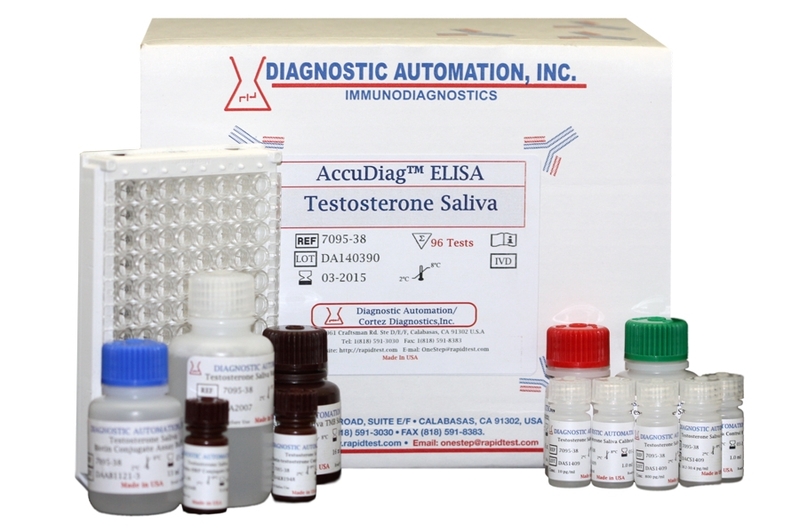 Cortisol Saliva ELISA kit is for the quantitative determination of Cortisol by enzyme immunoassay in human saliva. external administration of ACTH. Measurement of cortisol levels in general can be used as an indicator of adrenal function and the differential diagnosis of Addison and Cushing diseases as well as adrenal hyperplasia and carcinoma. Most circulating cortisol is bound to cortisol binding globulin or transcortin and albumin. The free cortisol, which is considered the active part of blood, is about 1-2%. In the absence of appreciable amounts of the cortisol binding proteins in saliva , salivary cortisol is considered to be free and shows a diurnal rhythm with the highest levels in the morning and the lowest levels at night. 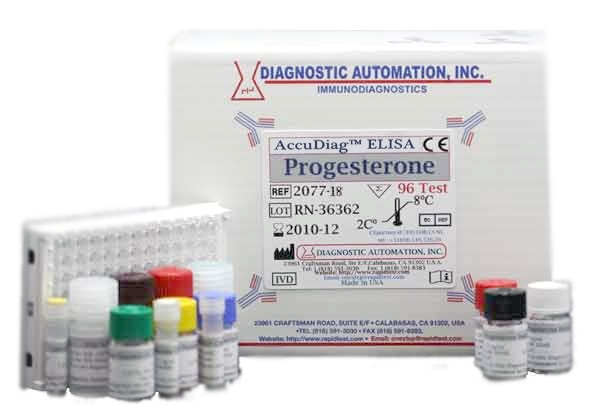 The principle of the Cortisol Saliva ELISA test follows the typical competitive binding scenario. 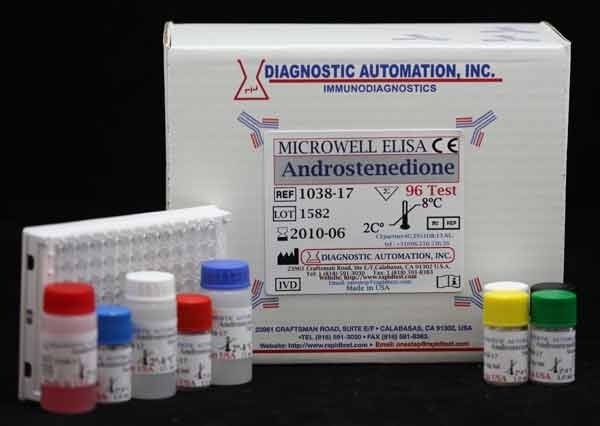 Competition occurs between an unlabeled antigen (present in standards, controls and patient samples) and an enzyme-labelled antigen (conjugate) for a limited number of antibody binding sites on the microwell plate. For additional details please refer to the instructions for use. 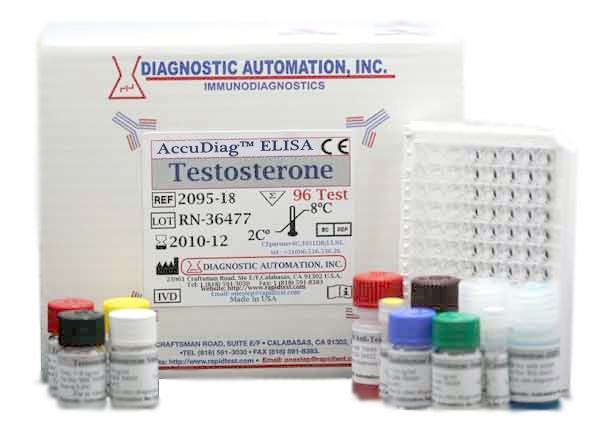 Product inserts for most Steroid ELISA kits follow a similar method. 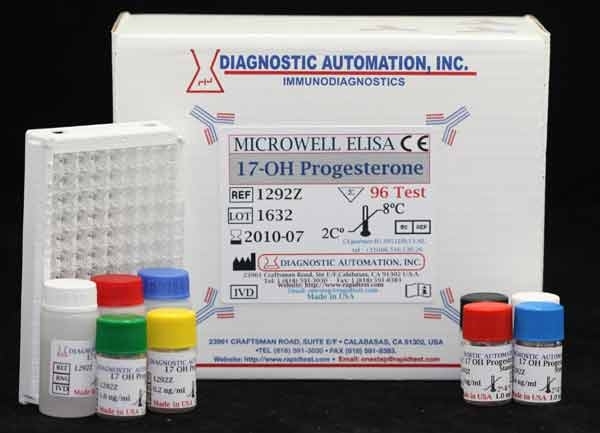 See the Cortisol saliva ELISA Kit product insert for details on preparation, procedures, quality control, and test result interpretation.